Author Roger Wood and photographer James Fraher spent years traveling the east Texas Zydeco corridor, interviewing and photographing hundreds of authentic musicians, dancers, club owners, and fans. 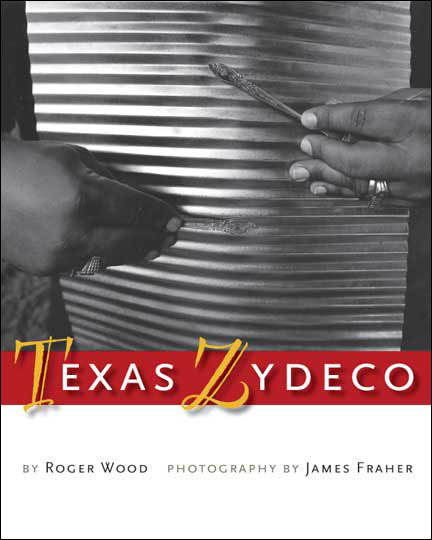 Texas Zydeco is Wood's second collaboration with Fraher and their second book published by the University of Texas Press. 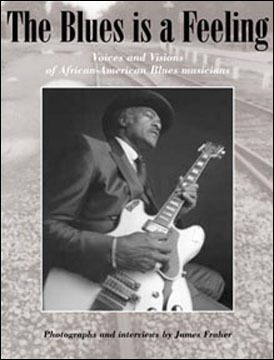 A book for followers of blues music, photographic book collectors and readers interested in African-American studies in music and culture. 100 black and white duotone photographs are accompanied by quotations selected from interviews conducted with each musician photographed. 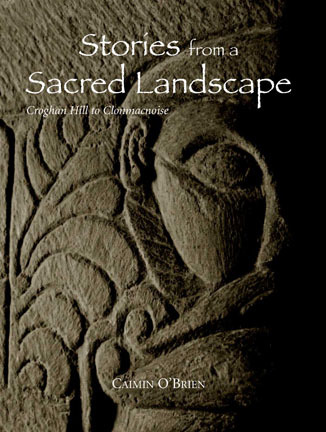 With the flair of a storyteller and the keen eye of a practicing archaeologist, Caimin O’Brien looks beneath the monastic ruins of County Offaly to uncover Stories from a Sacred Landscape: Croghan Hill to Clonmacnoise. 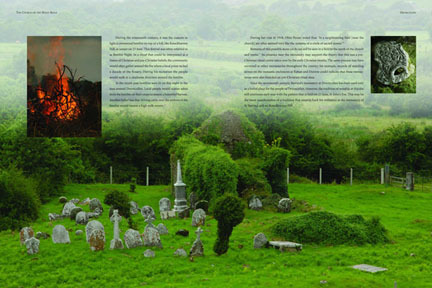 O’Brien draws on archaeology, history, poetry, folklore and legend to create vivid portraits of twenty-five sacred places within Offaly.He recounts the tales that surround the county’s first saints and the monasteries they founded. Since 1995, Roger Wood and James Fraher have been gathering the story of the blues in Houston. In this book, they draw on dozens of interviews with blues musicians, club owners, audience members, and music producers, as well as dramatic black-and-white photographs of performers and venues, to present a lovingly detailed portrait of the Houston blues scene, past and present.